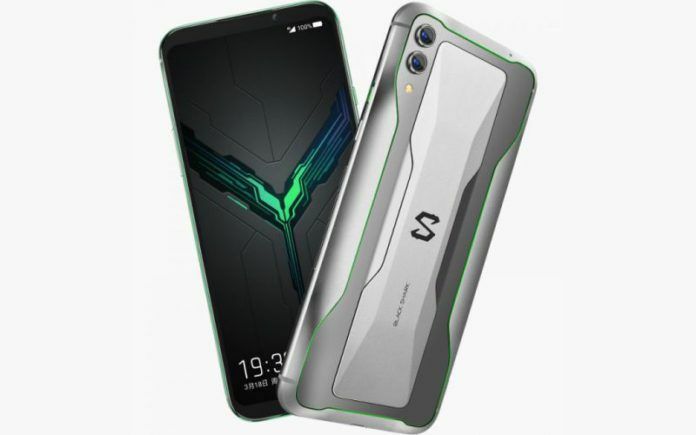 The Black Shark 2 is the next entry in Xiaomi’s line of gaming smartphones. 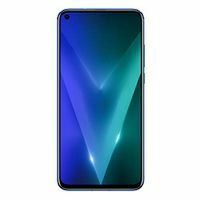 It comes with a 6.39-inch, Full HD+ resolution AMOLED screen that makes use of an in-display fingerprint scanner and pressure sensing technology. The bezels are relatively slim despite there being dual front-firing stereo speakers on the phone. Powering the handset is a Snapdragon 855 chipset paired with 6GB of RAM and 128GB of storage. To ensure optimal performance in games, CPU temperature is regulated with the use of Liquid Cool 3.0. For imaging, the phone offers a 48MP primary sensor paired with a 12MP telephoto lens at the back. The front of the phone houses a 20MP selfie shooter. The phone is backed by a 4000mah battery that charges over USB Type-C and supports Quick Charge 4.0. 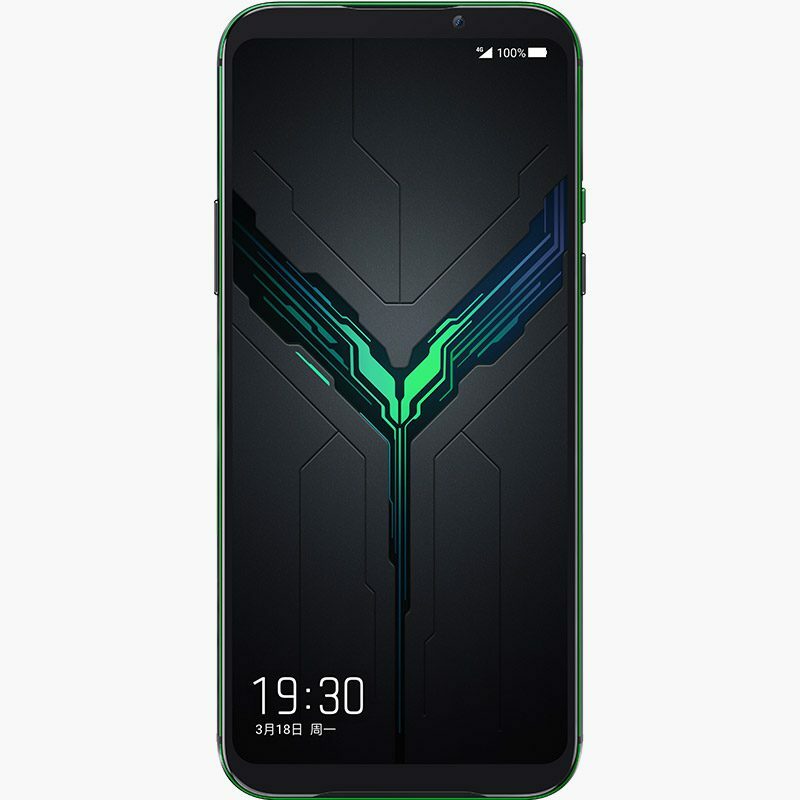 The Xiaomi Black Shark 2 price in India is expected to start around INR 33,000. The Xiaomi Black Shark 2 comes in multiple color options like Shadow Black and Frozen Silver. 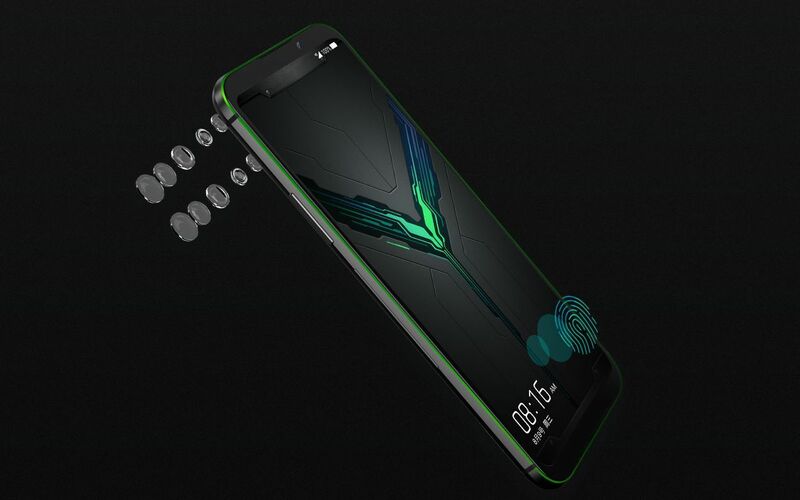 The Black Shark 2 from Xiaomi has a ton of new features compared to its predecessors. 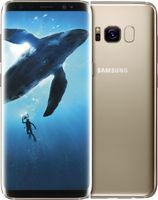 The bezels are shorter and give way for a 6.39-inch AMOLED display that bears a 1080 x 2340 pixels resolution. This screen is provided by Samsung and is claimed to achieve a 108.9 percent coverage of the DCI-P3 color space. Not only does this screen come with an in-screen fingerprint sensor, but it is also pressure sensitive so that certain in-game actions can be performed simply by pressing harder on the screen. A four-channel light source sensor is used to monitor ambient light’s intensity and temperature to adjust brightness and colors on the display in real time. And to allow for an immersive experience, the phone has dual front-firing stereo speakers. There is also an ‘AI stereo shock’ feature that vibrates the phone depending on in-game audio. The phone comes equipped with a Snapdragon 855 chipset for the best possible performance. For RAM, the base variant of this phone offers 6GB, 8GB and 12GB options. To specifically enhance gaming and get the most out of the phone’s chipset, Xiaomi has used something called Liquid Cool 3.0. This tech combines a liquid cooling plate with a liquid cooling tube that effectively reduces CPU temperatures by up to 14 degrees. Xiaomi will also be providing a cooling back clip that will further dissipate heat and reduce the phone’s overall heat output by five degrees. 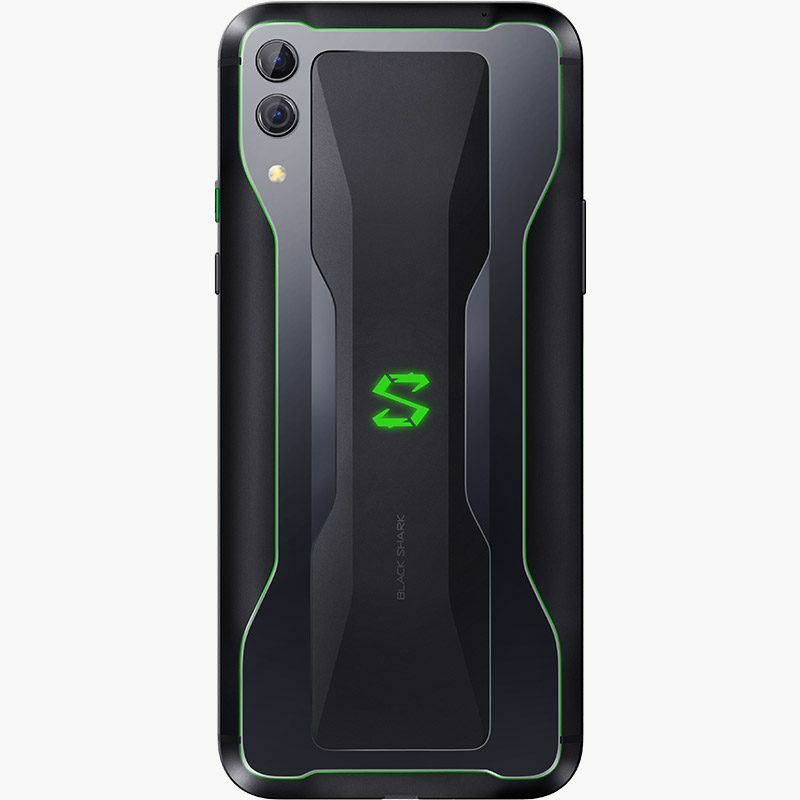 Another innovative design choice Xiaomi made with the Black Shark 2 to improve handheld gaming is with how the internal antennae are positioned. The Phone implements an X-shaped antenna design that eliminates signal blocks when the phone is held in landscape mode. The phone also uses dual-frequency GPS for improved navigation accuracy. Imaging on the Black Shark 2 gets a noticeable change compared to previous gen handsets. We now get a 48MP f/1.8 primary camera that has been paired with a 12MP f/2.2 telephoto camera for 2x optical zoom. On the front, the phone houses a 20MP f/2.0 shooter for selfies. As for the battery, we still get a 4000mAh cell as the two previous models, but we now have 27W Quick Charge 4.0 support. Charging takes place over a USB Type-C port.